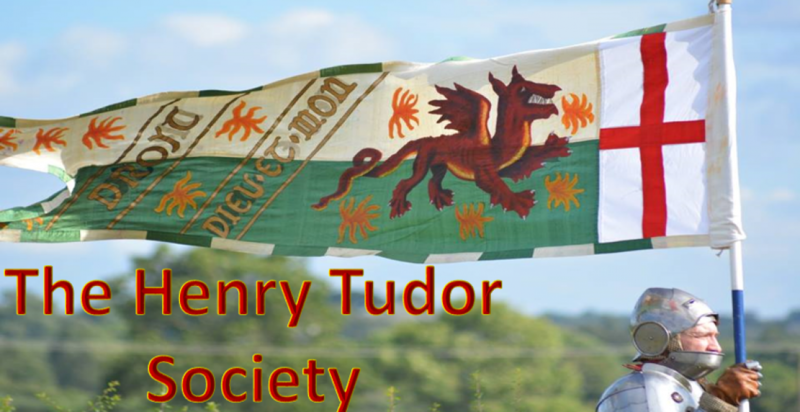 Interest in the life and times of the Tudor monarchs is as strong as ever, and so finding new ways to take a fresh look at a well-studied dynasty is always a difficulty for the historian wishing to bring something new to the table. As individuals, Henry VIII and his eldest surviving child Mary I have incurred considerable attention in recent years, but in The King’s Peal by Melita Thomas, the author has focused on dealings between father and daughter, and the result is an accomplished study of a complex and often fractious relationship that helps us understand better Mary the queen. It is Thomas’ opinion that Mary, ‘a pearl of the world’, was a gambler – a headstrong force who risked everything she had in 1553 – her life, freedom and religion, in bidding for the throne, and this bold if reckless rise to become queen had its roots in her dealing with her father Henry, who both ‘loved and bullied’ his daughter throughout her youth. Recent re-evaluation of Mary’s reign has started to portray a queen who was more tragic than bloody, a victim of her father, but as Thomas exhibits throughout her work, their relationship was more complex than that – Mary was unquestionably doted upon by Henry when a girl but not so much when she developed into an obdurate teenager who questioned his setting aside her mother for Anne Boleyn. When Mary continued to refuse to recognise Henry as the Supreme Head of the Church after both her mother and Anne’s deaths, matters reached a head in 1536, by which point father and daughter had been estranged for 4 years, when the king wrote to his daughter advising if she didn’t accept his will he would take leave of her forever, thinking her the most “ungrate, unnatural, and most obstinate person living”. Harsh words indeed, and just an insight into the tumultuous relationship of the pair. And yet, as Thomas explores in The King’s Pearl, Mary remained the only figure to ever publicly clash in such a manner with the mighty king and not be destroyed. Wives, mentors and friends came and went, yet Mary remained, if at times firmly out of favour. Henry could willingly destroy any and every one, but he could never bring himself to wholly ruin his daughter, although it must be speculated upon how much such behaviour later affected her outlook. Although the father-daughter personal relationship was complex and often confused by external political factors, Thomas’ book retains a gripping narrative throughout, never short on detail but always engaging. Well-referenced and commendably impartial, Thomas succeeds in not treating Mary or Henry as stereotypical two-dimensional parodies, and doesn’t take an obvious side in her study, preferring to present the evidence with reasoned commentary. The book is a thought-provoking read that will help contextualise the later reign of Mary I, and perhaps explain the decisions taken by pearl who would, against the odds, one day become queen. Mary was far more her father’s daughter than is sometimes presumed, as this book superbly highlights. Melita Thomas is the co-founder and editor of Tudor Times, a repository of information about Tudors and Stewarts in the period 1485-1625 http://www.tudortimes.co.uk. 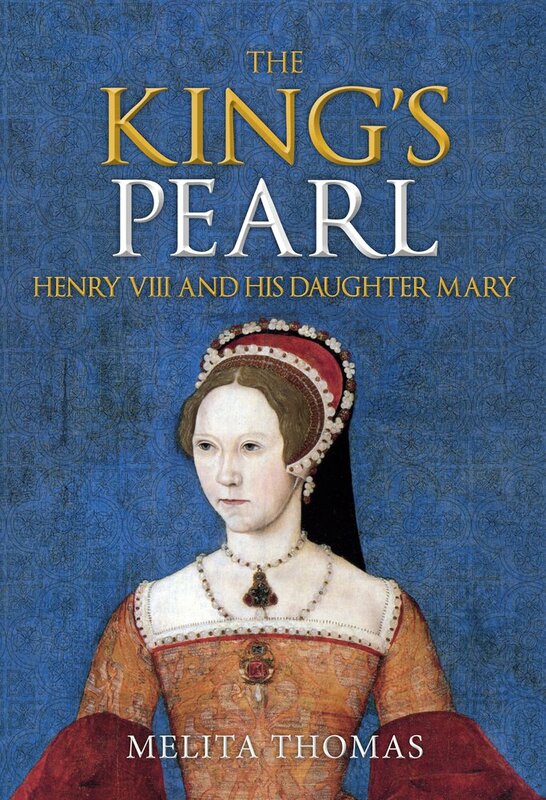 Her first book ‘The King’s Pearl: Henry VIII and his daughter Mary’ is available now.